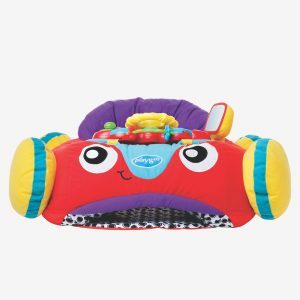 Fold me up and go, go, GO! 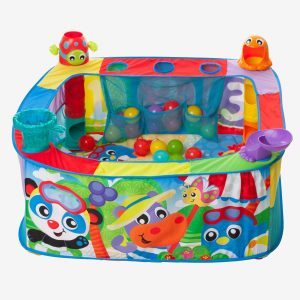 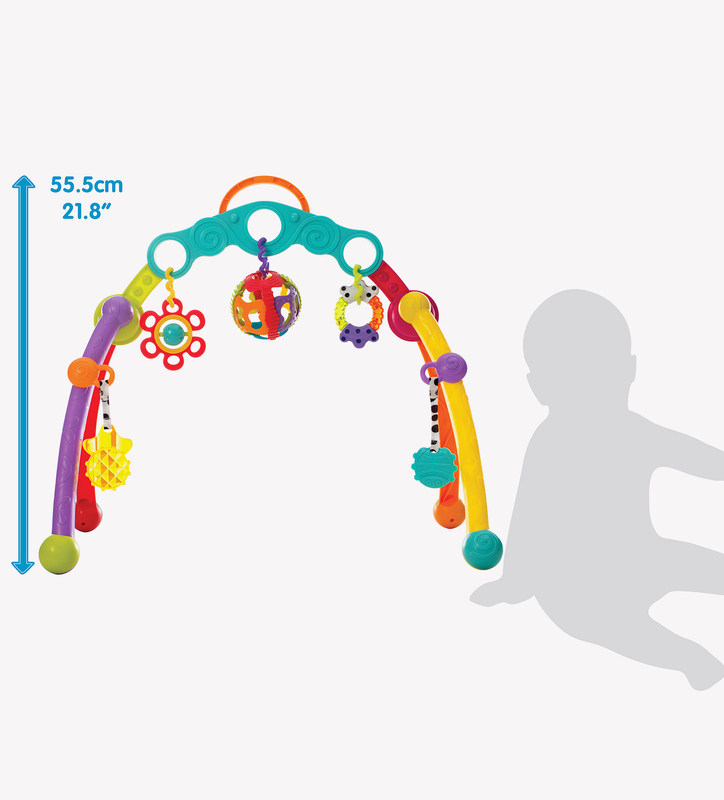 The Fold and Go Playgym is the perfect baby gym for on the go families. 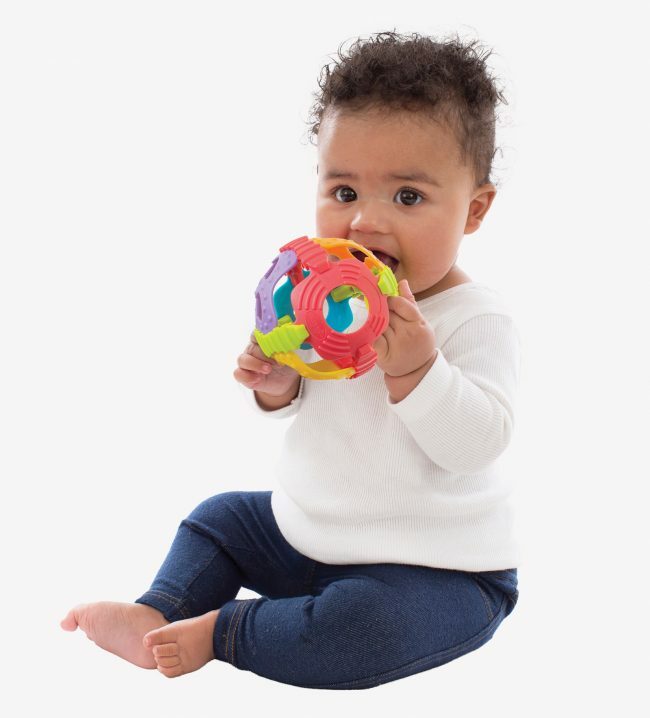 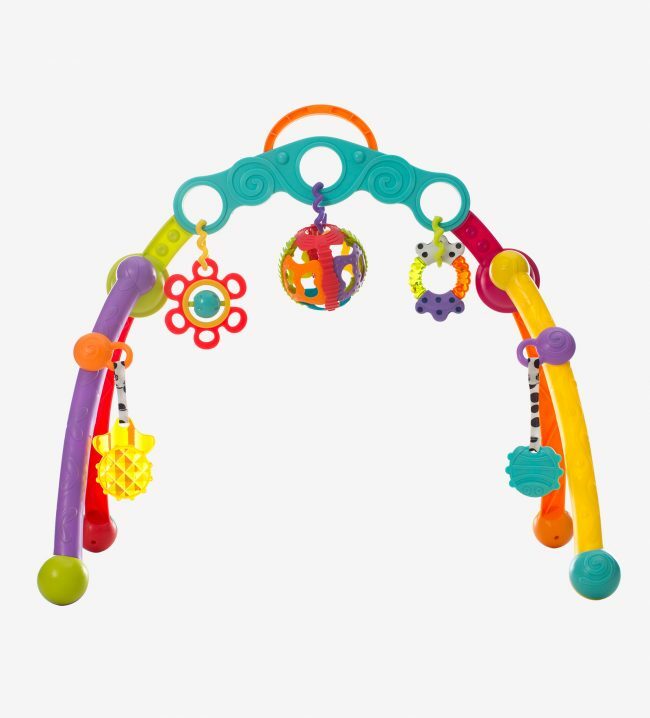 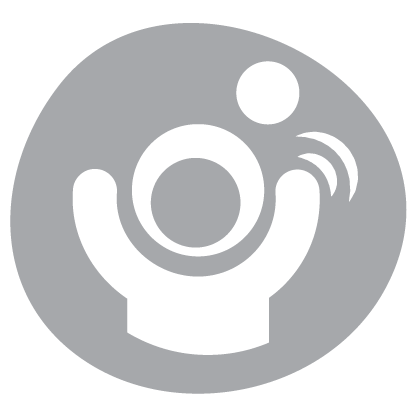 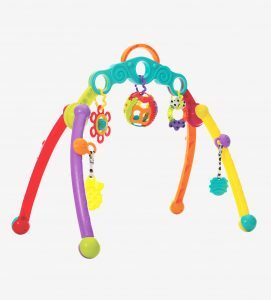 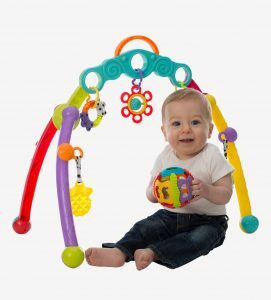 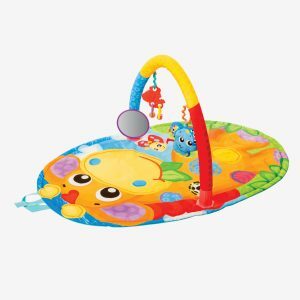 Complete with 3 textured teething toys, a vibrant spinning toy and roly poly ball; these 5 fun toys can be detached and moved around the gym to suit baby. 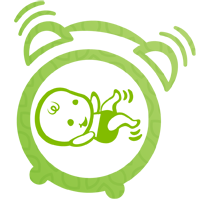 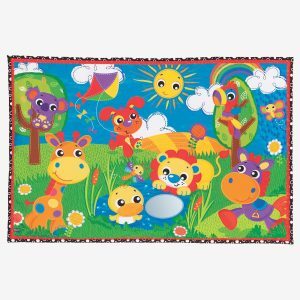 The vibrant colours and textures will assist baby in their visual and tactile development. 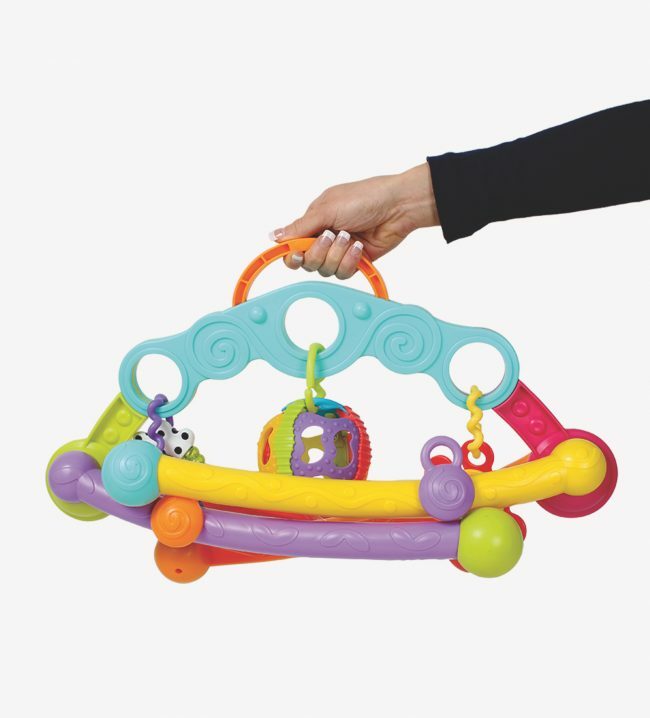 A travel gym for adventurous babies, simply grab the handle and go or fold for easy storage on the move. 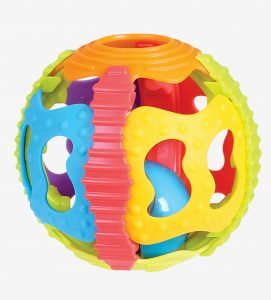 A must have for active families.